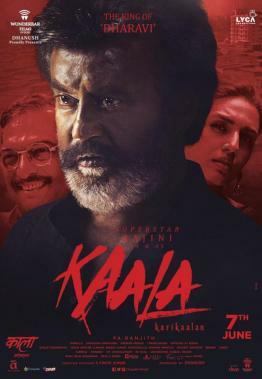 With a thunderous opening, ‘Superstar’ Rajinikanth has once again shown he’s the true box office emperor in his latest film, Kaala. Rajinikanth’s reunion for the second time with Pa. Ranjith after their Kabali in 2016 and this time under Dhanush’s Wunderbar Films banner with music by Santhosh Narayanan is currently the talk across the nation. 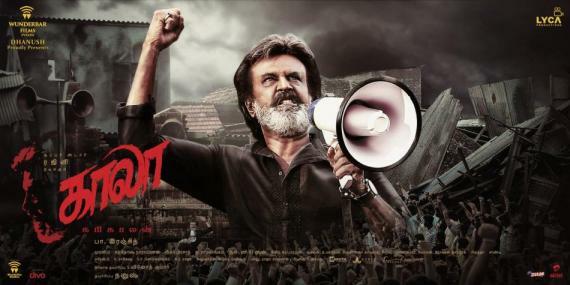 As known already, promotions for Kaala are still being carried out extensively by the makers after the "Kannamma" official video song was released online last week. Meanwhile, another official video song from Kaala will be released today (June 11) at 3PM and this time it will be the "Thanga Sela" track. Along with Rajinikanth, Huma Qureshi, Nana Patekar, Easwari Rao and Samuthirakani’s performances were highly praised by moviegoers and critics alike. >>THALAIVAR 167: Photos From Look Test Are Out! >> Superstar Rajinikanth Marana Mass Entry at Wedding Function!